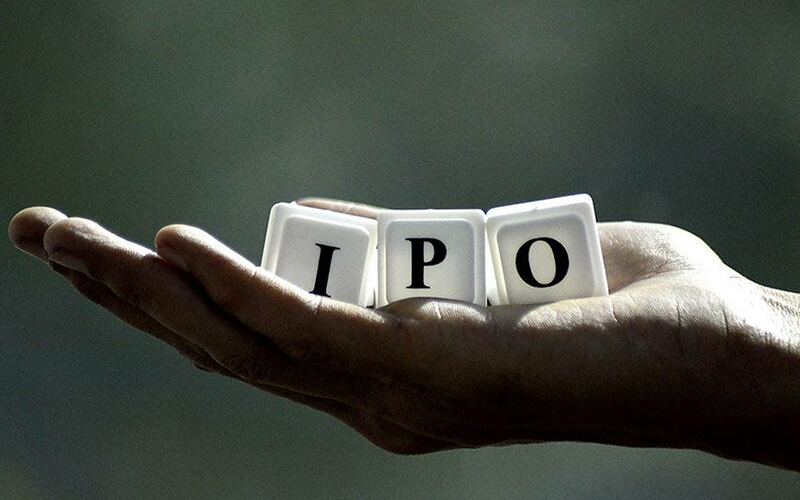 The Securities and Exchange Board of India (SEBI) issued final observations to Shriram Properties’ IPO on 9 April, according to information made available on the capital market regulator’s website. Twelve companies, including Shriram Properties, have now received SEBI’s nods so far this year, to float IPOs. Last year, SEBI had approved 72 IPO proposals. The regulator had cleared 46 IPO plans in 2017. Shriram Properties filed its draft proposal with the Securities and Exchange Board of India on on 26 December last year. The IPO consists of fresh shares worth Rs 250 crore and shares of investors, including PE shareholders. Shareholders have proposed to sell 42.4 million shares in the IPO. Of these shares, PE investors will sell 40.71 million shares. The IPO size is estimated at Rs 1,250 crore (nearly $180 million at the exchange rate then) and the issue will likely result in about 33.5% stake dilution. The IPO will value the company at roughly Rs 3,750 crore, VCCircle estimates show. Tata Capital, the flagship financial services firm of the salt-to-software conglomerate Tata group, will sell a total of 12.27 million shares out of the 26.46 million shares (17.8% stake) it owns. Shriram Properties has appointed Axis Capital, Edelweiss Financial Services, JM Financial, and Nomura Financial Advisory and Securities (India) to arrange and manage the IPO. This is not the first time M Murali-led Shriram Properties is considering going public. It had planned to float an IPO on multiple occasions in the past decade but had to reconsider each time owing to unfavourable market conditions. Shriram Properties joins Mumbai's Lodha Developers and Thane-based Puranik Builders Ltd in their quest to list their shares on stock exchanges. Lodha Developers had filed its IPO proposal in April last year with an aim to raise Rs 5,000-5,350 crore ($730-780 million) for which it received regulatory nod in July last year. Oberoi Realty Ltd, led by Vikas Oberoi, was the last real estate firm to go public in October 2010, with a Rs 1,028 crore IPO. It now commands a market value of Rs 21,585 crore. DLF, which went public in 2007, is the largest real estate company by market value, which is Rs 40,756 crore as of now. Godrej Properties went public with a Rs 500-crore IPO in December 2009. City development and management firm Lavasa Corp, a wholly-owned subsidiary of Hindustan Construction Co. Ltd, twice deferred its plans to go public in 2015-2016, citing weak demand and a valuation mismatch. Pune-based developer Paranjape Schemes (Construction) Ltd shelved the IPO plan despite SEBI approval in December 2015. The company was looking to raise Rs 600 crore through the public offering. The company plans to use Rs 200 crore out of the fresh net proceeds (net of i-bankers' fee, regulatory fees, etc.) to repay or make advance payment of certain borrowings. Shriram Properties focuses on the mid-market and affordable housing categories. It also develops mid-market premium and luxury housing projects as well as commercial and office projects. The company is led by chairman and managing director M Murali. It ranks among the five largest residential real estate companies in South India based on the number of aggregate units launched between 2012 and mid-2018. Shriram Properties is majority-owned and operated by Shriram Group. It started operations in Bengaluru and has presence in other South Indian cities such as Chennai, Coimbatore and Visakhapatnam. In addition, it is developing a large mixed-use project in Kolkata. Bengaluru and Chennai are Shriram Properties’ key markets. The company has completed 25 projects, covering 12.86 million square feet of saleable area. Of this, the two cities accounted for almost 88% at the end of November 2018. It has 82% of its total saleable area for completed projects in the mid-market and affordable housing categories. It has a portfolio of 31 ongoing projects, projects under development and forthcoming projects totalling 54.87 million square feet of estimated saleable area. The company seeks to transition from a real estate development model to a combination of real estate development and real estate services-based business model, with a shift towards an asset-light business strategy.